After 10 years of marriage and convincing us all that true love does exist, Jennifer Garner and Ben Affleck are over. The couple released a joint statement to People magazine, on Tuesday, June 30, confirming their decision publicly. Making matters sadder, the couple marked their 10th wedding anniversary on Monday. As upsetting as this news is, it's not a huge shocker. For the past few months, rumors have circulated that Garner and Affleck were calling it quits. 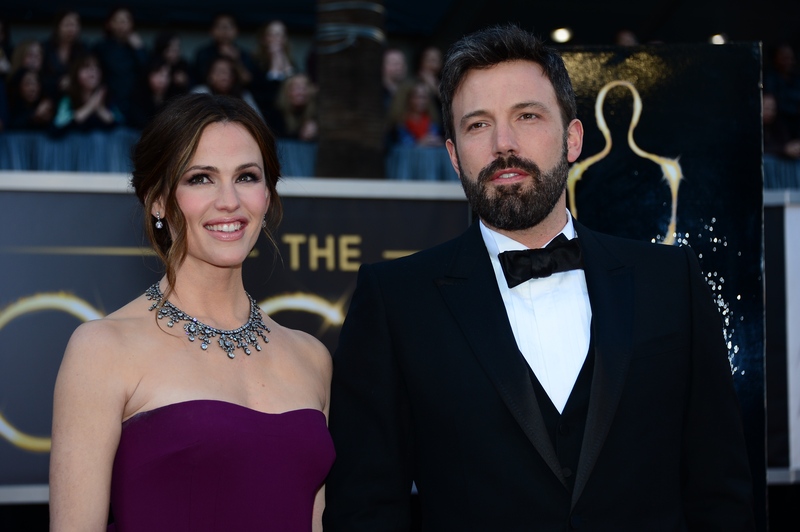 Despite such reports, fans of Jen and Ben chose to stay positive about their marriage, because how could you not root for a such highly-adored celebrity couple who seemed to be so in love? A source told FOX411, "They have been living apart for several months." The same insider said that Garner is looking at her divorce as something positive and a way to revive her career, which has been overshadowed by Affleck's. “Jen is excited to get back to work," the source said. "She took a step back to focus on her marriage and family, but wants to return to making more movies.” FOX411 also reported at the time it wasn't a secret the once seemingly happy couple were having trouble. Let's wish Garner and Affleck all the best during what can't be an easy time.